A bunch of around 500 islands in the middle of the Bay of Bengal and the Andaman Sea are together known as the Andaman & Nicobar Islands. With approximately 86 percent of land covered with dense forest, the islands house near to 100 sanctuaries and 10 national parks. Only 40 islands are inhabited and are home to the only known Palaeolithic people. The Sentinelese people who have no contact with people from other parts of the world outside their community. Tourism industry contribution to the earning of the Government is huge and is expected to increase in future with activities like water sports, trekking, island camping, snorkelling, scuba diving, and much more. Situated near the Port Blair’s Harbour, it can be from Phoenix Bay jetty in just 20 minutes. The islands have various beautiful scenic spots and multiple attractions with historic islands. 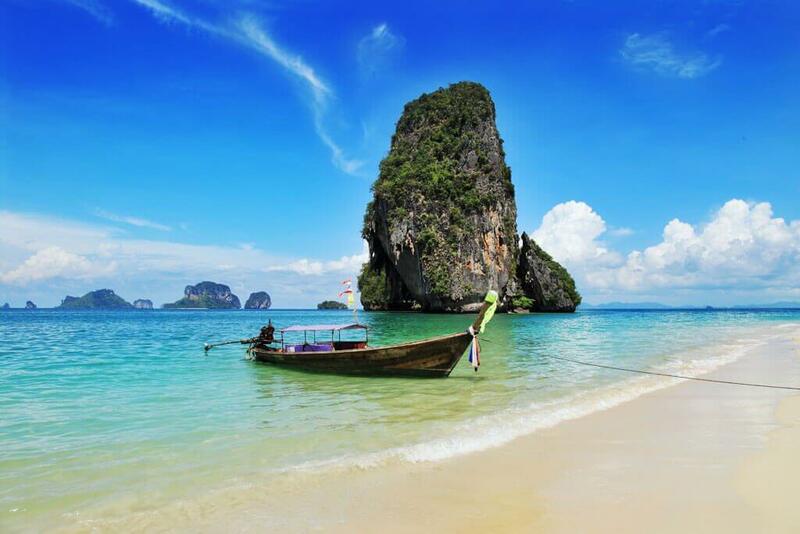 The best of Asia according to the TIME and one of the top 100 beaches in the world. It is a must visit place located on the western coast of Havelock Island. Scuba diving and snorkelling are some of the major attractions of this island. The national memorial monument, popularly Known as Kaala Paani (Black Water), The Prison was used by the British during the colonial period. It is the largest island to the east of the Andaman Islands, mainly famous for its super clean beaches with crystal clear waters. A 16 km trek starting with Mount Harriet and continuing to Madhuban is a must do activity for all trek lovers. The scenic beauty and the exotic flora and fauna along with the adventurous route make the journey more beautiful. Elephant safari in the forest of Mount Harriet adds more fun to this beautiful and exciting experience.